Alpha Concepts can convert a problematic waste stream into a valuable resource and reduce your environmental footprint. 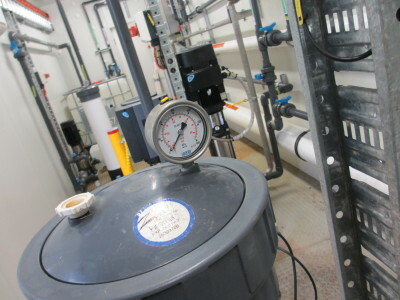 We can assist with all your industrial waste water treatment needs – from design, supply and commissioning of a plant, to troubleshooting and optimisation of your current plant. Supply of technology to produce both a demineralised stream of purified water, capable of being used as make-up water to the main process, and a concentrated recovery stream containing valuable material. 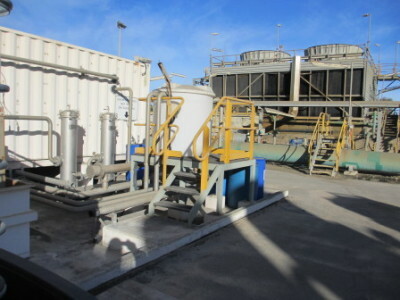 Implementation of a waste water treatment system that had acceptable pay-back periods and resulted in significant reduction in the volumes of liquid discharged to the receiving environment.